Snow molds are usually small and circular. They will have a variety of colors as the mold matures from grey, brown, to the mature stage of dark red or even black. To know for sure if it is snow mold, take a sample into your county extension, where they can give you a proper diagnosis. Fall preparation: Don’t put down fertilizer on your lawn after the 1st frost comes in the fall. Putting down fertilizer too late will feed to mold, not the grass. For the best prevention apply fungicides in mid-fall before the frost. Keep Grass longer the last cut of your lawn in the fall should be 20% higher than when you normally cut the lawn. 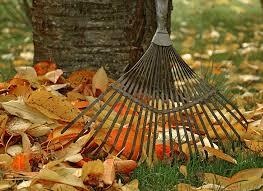 Make sure the lawn is clean of debris like dead leaves. Spring preparation: break up large amounts of snow that are having trouble melting. Having a great offense or a healthy lawn is the best defenses, having a healthy lawn with a great soil ph level will help to prevent snow mold. To have your soil checked for the ph level area check us out here. Other things that can cause damage to your lawn. Couch, H.B. 1995. 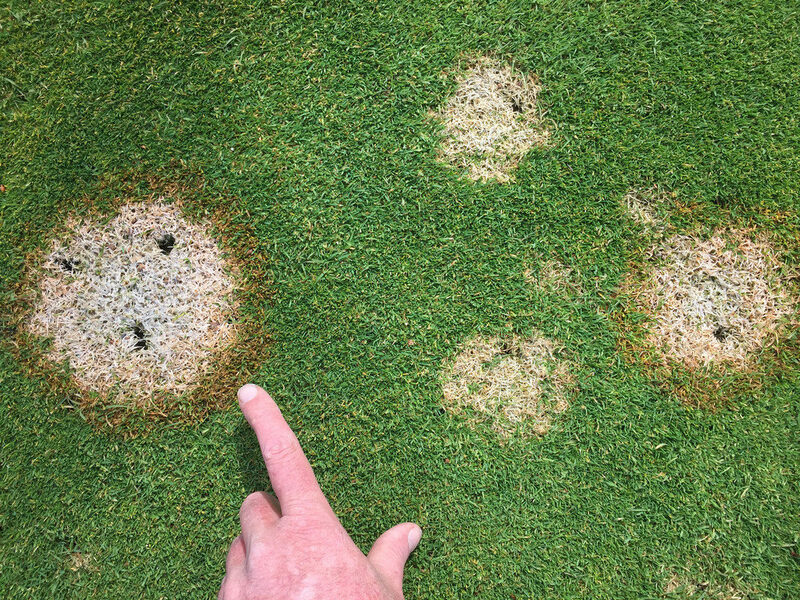 Diseases of Turfgrasses, 3rd ed. Krieger Publishing Company, Malabar, FL. pp. 25-28. Smiley, R.W., Dernoeden, P.H., and Clarke, B.B. 2005. 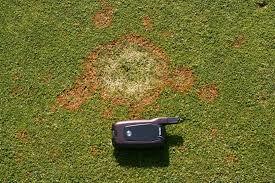 Compendium of Turfgrass Diseases, 3rd ed. APS Press, St. Paul, MN. pp. 91-94.